All flowering plants are either monocots or dicots. The distinction between monocots and dicots is determined by the cotyledon in seed embryo. The cotyledon becomes the first leaf that emerges from the seed. Monocots, also called monocotyledons, have one cotyledon while dicots have two cotyledons. Characteristics of monocots are flower petals that come in multiples of three and leaf venation that runs parallel to the length of the leaf. Most monocot flowers have six petals. 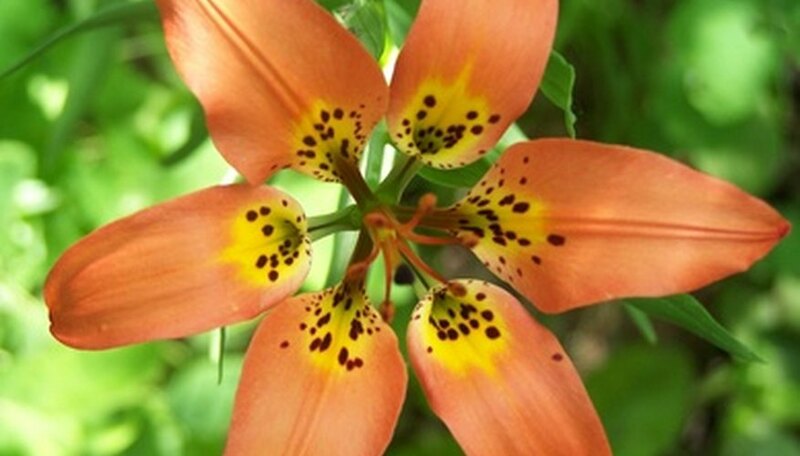 True lilies are in the family Lilium. Lilies are monocots with the characteristic six-petal flowers and vertical-venation in the leaves and stem. Plant lily bulbs in the late fall or early spring. A single bulb will multiply and become a larger clump of flowering lilies. 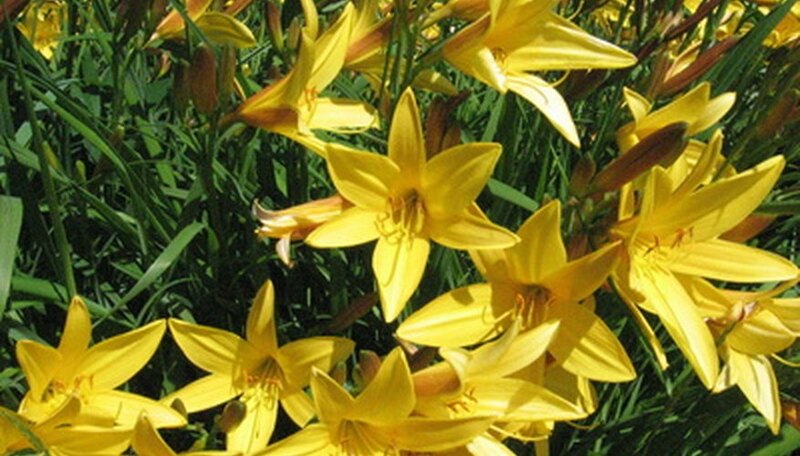 Depending on the variety, lilies flower in the spring, summer and early fall. 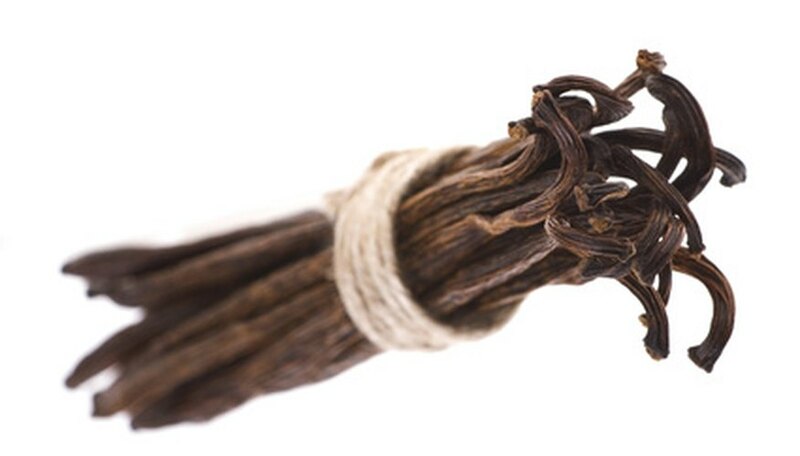 Orchids are monocots. With more than 25,000 species, the orchid species is the second largest of the flowering plants according to the BBC Wildlife Finder. Orchids grow in every climate with the exception of glacial ice and hot deserts, but most come from the tropical regions of the world. Snowdrops (Galanthus nivalis) are a low-growing perennial monocotyledon. They are often found under larger deciduous trees. 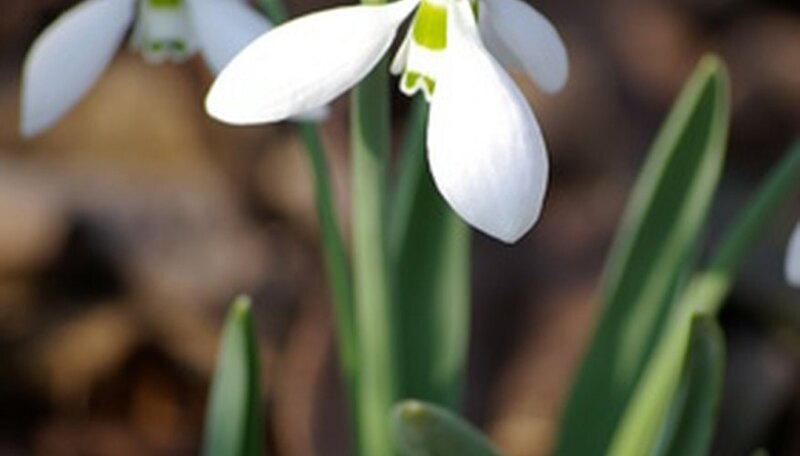 In the garden, snowdrops like full sun or partial shade and hummus-rich, well-draining soil. Snowdrops are the some of the first flowers to emerge in the spring. With their delicate, nodding white flowers, it is easy to see where the common name came from. What Is the Difference Between a Jonquil & a Daffodil?